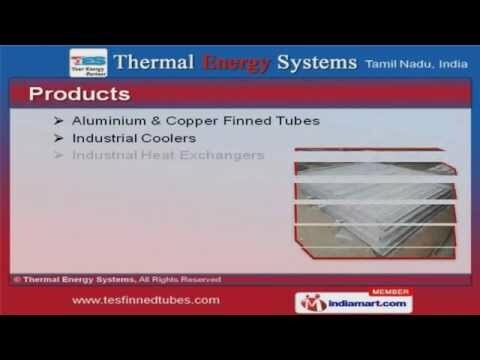 Welcome to Thermal Energy SystemsManufacturer & Supplier of Aluminum Extruded Finned Tubes and Heat Exchangers The Company was incepted in 2011, at Chennai. Our World-class infrastructure help usto serve Chemical & Petrochemical industries. Customized solutions, Expedite delivery schedules & complete client satisfaction makeus stand apart from also-rans. We offer a vast range of Industrial Coolers, Aluminium & Copper Finned Tubes. Our Aluminium & Copper Finned Tubes are best in the industry amongst others. 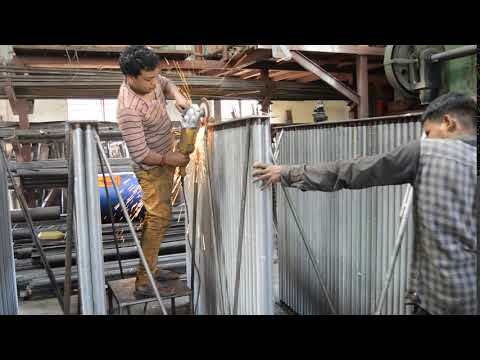 Copper & Aluminium Finned Tubes offered by us are widely acclaimed in the market. 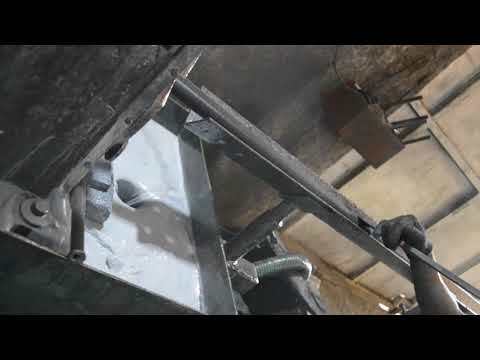 Nitrogen Coolers & Oil Coolers are available under Industrial Coolers. 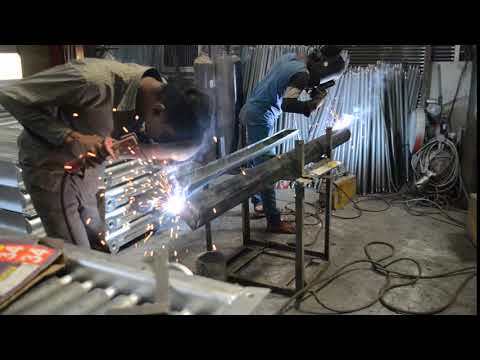 We also provide Industrial Heat Exchangers that are acknowledged for theirfunctionality. Along with that we offer Shell & Tube Heat Exchangers that are cost effective.